If you missed a game this season, do not let those tickets go to waste! The Padres have two more unused ticket nights coming up. There will be one unused ticket night on Monday, August 19 against the Pittsburgh Pirates and another on Wednesday, September 25 against the Arizona Diamondbacks. As a reminder, the Padres offer all members multiple opportunities to redeem unused tickets for select games! This benefit is good for 2013 season tickets, including previously exchanged 2013 season tickets, and is not valid when combined with other discounts or offers and is subject to ticket availability. Please trade in season tickets at the box office windows for a $1 per ticket fee. 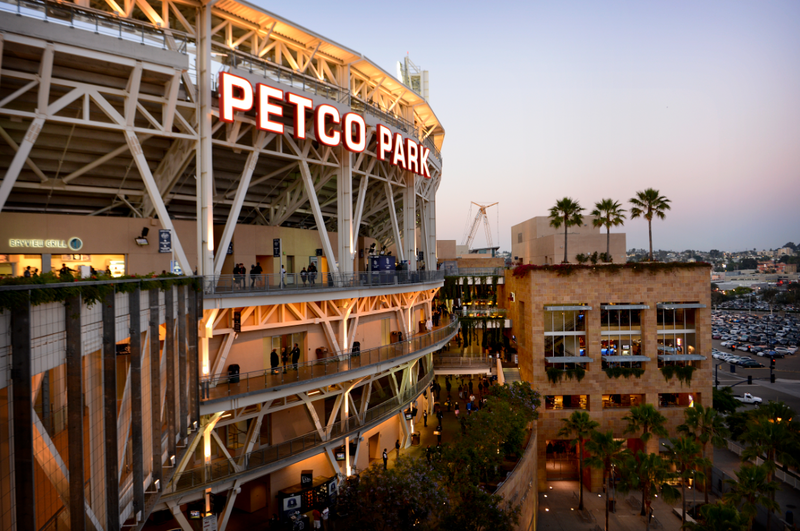 Take advantage of the unused ticket nights and come out to the ballpark to cheer on your Padres!